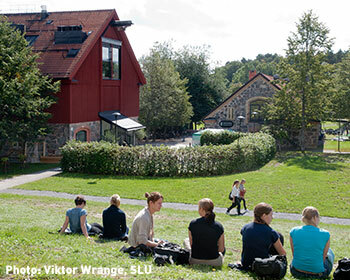 Uppsala has 185,000 inhabitants, of which 35,000 are students. Stockholm, Sweden’s capital, is just a forty-minute train ride away. 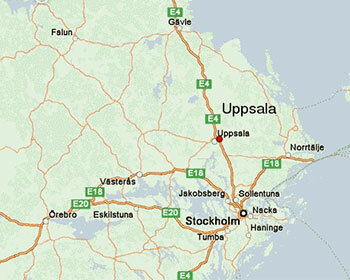 Uppsala’s central location and close proximity to Arlanda airport make it a gateway to the rest of Sweden and the world. Downtown Uppsala is a bustling cultural and commercial centre with an array of cafés, shops and a newly built concert hall. The river Fyrisån runs right through the city centre, providing a natural focal point and making it hard to get lost. This can be a good thing after an evening spent at one of the city’s 13 student societies. 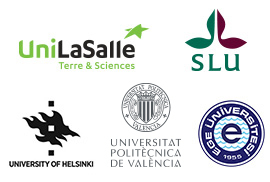 The programmes offered by SLU are unique and based on our strength and profile areas, a bio-based economy and environment, health and life quality. The combination of teaching and research provide students with countless opportunities for interesting, in-depth studies and specializations. Make the most out of your time at SLU! Studying at SLU is not just about attending lectures and seminars. There are plenty of things to do in your free-time.